Wishing you and yours a very Merry Christmas. I hope you have a fantastic day. Perfect right there. 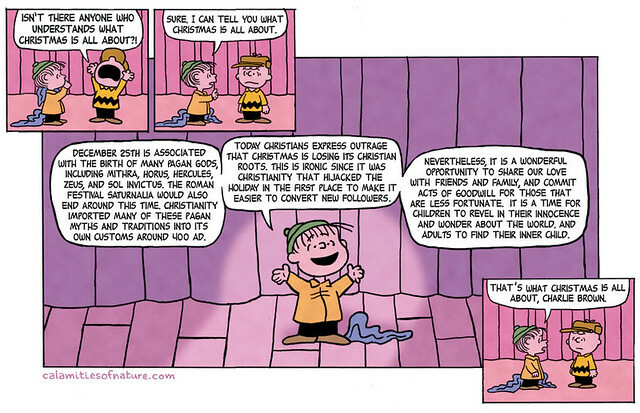 Linus tends to get it right most of the time!